Todd Glasscock, a self-proclaimed “older guy” that didn’t grow up using the Internet, was asked to build a website for a growing non-profit youth sports league in Texas and to make registration easier for busy families. The Christian Federation of Police Officers - Police Athletic League (CFPO-PAL) is a unique non-profit sports league that features five sports: Football, basketball, cheerleading, volleyball, and track and field. The league is comprised of more than 2,300 athletes and caters to young, busy families that are operating on a tight budget. 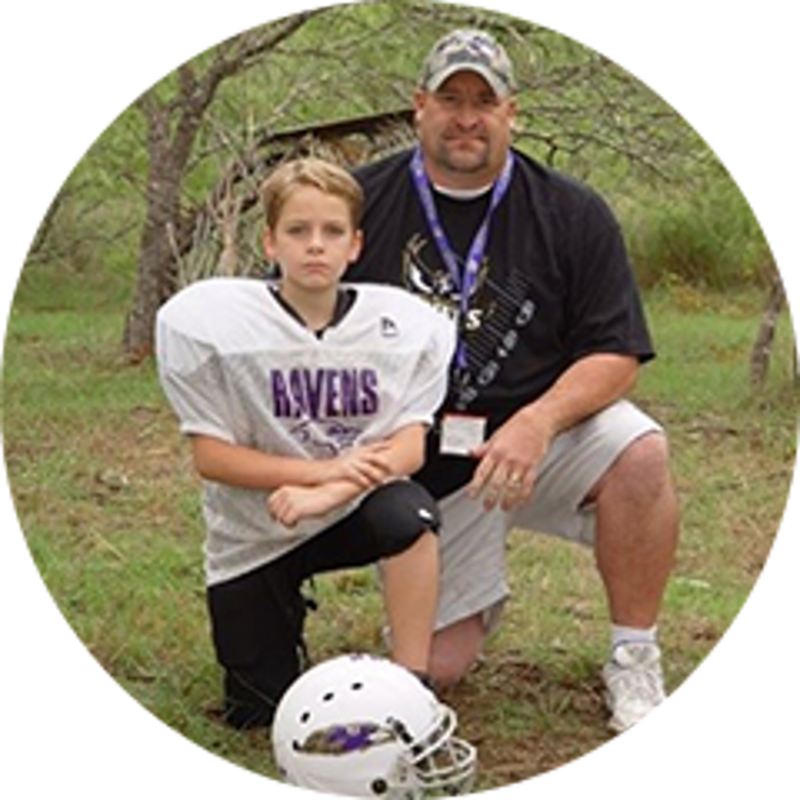 Todd needed to find an easy, affordable, and powerful league management solution to boost the league’s online presence and allow families to quickly register their athletes online. CFPO-PAL chose SportsEngine to create and host a custom website to share schedules, standings, game results, photos, and videos. The league also utilized the Registration tool to move the entire signup process online. CFPO-PAL believes that every kid deserves to play sports, no matter the cost. After attending a webinar with SportsEngine in 2009, Todd and Frank Calabrese, CFPO-PAL director of operations, immediately knew they found a partner they could count on and afford. Todd has been especially impressed with how simple the registration process is and how important the database of family and athlete information has been for the league. Parents and athletes have also taken notice of the league’s website and online registration. I can’t say enough about SportsEngine — the website is easy to use, setting up registration is a breeze, and the customer support is outstanding. I have and will continue to recommend SportsEngine. SportsEngine simplifies tasks for club volunteers that were ready to quit. SportsEngine website and mobile app keep coaches, families, and athletes connected. Alberta hockey association breaks away from the norm with a showstopping website. Let us show you how SportsEngine can help you run your sports organization. ©2019 Customer Stories / SportsEngine. All Rights Reserved.